There are many proposed regulations that the trucking industry is keeping a close eye on for 2016. 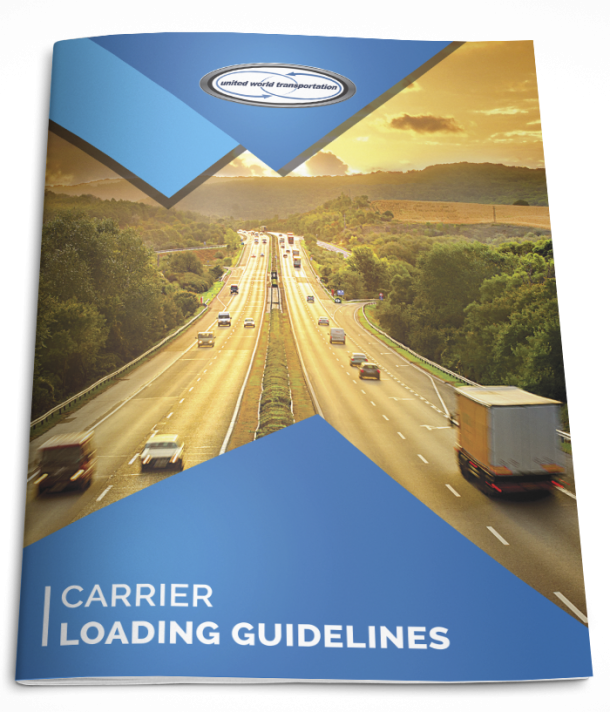 They include changes to CSA, the ELD mandate, the proposed speed limiter rule, sleep apnea health issue, loading/unloading delay issues, insurance minimum hike, new driver training rules, and the introduction of the Uniform Registration System (URS). Another regulation being closely watched is the Federal Motor Carrier Safety Administration’s (FMCSA) driver coercion rule, which is set to take effect on January 29th. So today, let’s find out more about the rule, how claims are made, and how to respond to objections. The driver coercion rule prohibits coercing a driver to operate a CMV where the driver has objected to such operation, because the operation would violate regulations of the FMCSA. It is important to note that the rule applies only to the direct coercion of the driver, and a decision to withhold business from a motor carrier company is not covered by the rule. In order to constitute a violation, the coercion must include a threat of or actual withholding of business, withholding of employment or work opportunities, or taking or permitting any adverse employment action against the driver. It would be more difficult for a driver to allege coercive conduct against an intermediary or shipper than it would be for the driver to make such allegations against the motor carrier company, assuming that the intermediary or shipper is not paying the driver directly. In the final rule, the FMCSA provided an example situation where a shipper (though a broker could be substituted) hires a carrier company to pick up a load, but when the driver arrives, he informs the shipper that he will run out of hours making it impossible to meet the delivery schedule. The shipper (or broker) responds that it will never use the carrier again. According to the FMCSA, the shipper’s (or broker’s) response is not coercion and is perfectly acceptable. So, it is important to note that the rule, violations of the rule, and the above examples apply directly to the driver. The carrier company (and in the case of owner operators, the business entity of the owner operator) are not covered by this rule. If you went back to the shipper/broker example above, the shipper or broker would need to make some threat directly against the driver (or perhaps instruct the carrier to make a threat directly against the driver), in order to constitute driver coercion. Such threats, which should never be made in light of the new rule, would include refusal to work with the driver in the future, or threatening to make a negative report about the driver to the driver’s carrier. How Does a Driver Claim for Coercion Work? A claim of coercion requires that the driver voice his or her objection and must at least generally point to the regulation that would be violated. Driver complaints for coercion must be made within 90 days of the alleged incident. It is key for an organization to promote employee awareness and training for how to identify and document driver objections. Once an objection has been raised, ideally, the intermediary or shipper will move to the next available option for transporting the load. If that is not feasible (that is, if there is no viable alternative), exercise discretion to determine whether the concern can be addressed in a way that avoids a violation. Regardless, in all instances where an objection has been raised, the objection and response should be documented in the load file. When a driver objection is raised, researched and the shipper or broker is found to have coerced the driver, a civil penalty will be enacted. The civil penalty can be anywhere up to $16,000. This penalty amount is not paid to the driver. FMCSA > Safety > Coercion. https://www.fmcsa.dot.gov/safety/coercion. Accessed Jan 14, 2016. TIA Coercion Handout. Scopelitis, Garvin, Light, Hanson & Feary. Access Jan 13, 2016. TIA Webinar. Life after CSA and an Update on the Driver Coercion Rule. Viewed Jan 13, 2016.